Dr. Chan is a Licensed Acupuncturist in the states of New York and New Jersey and an Acupuncture Physician in the state of Florida. 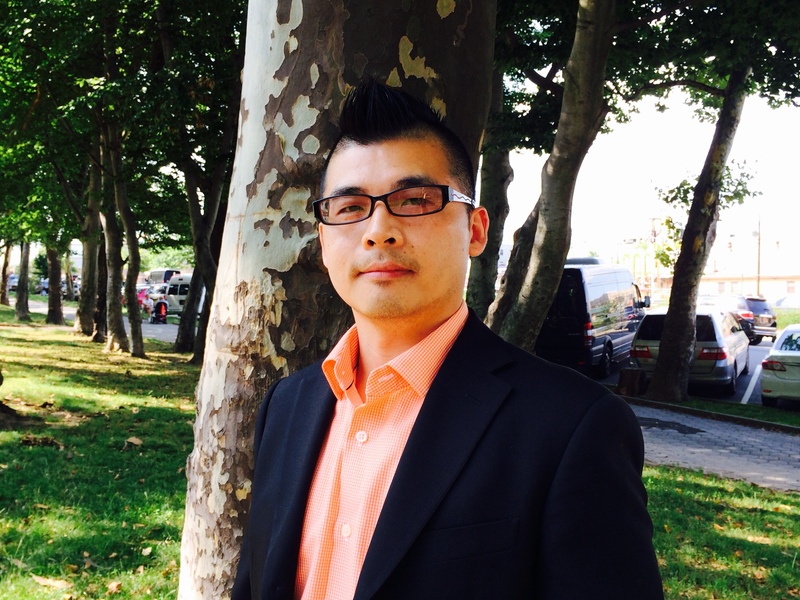 He is also a Diplomate of Oriental Medicine (NCCAOM) and a member of the Acupuncture Society of New York (ASNY). Dr. Chan practices privately in the Flatiron/Union Square area on Mondays, Tuesdays, Wednesdays, and Thursdays and at NYU Lutheran Medical Center in an interdisciplinary environment on Fridays. In private practice, Dr. Chan, treats all conditions, but with a special focus on pain management, women’s health concerns, and facial rejuvenation procedures. At NYU Lutheran Medical Center, Dr. Chan, treats mostly post stroke patients and patients undergoing rehabilitation therapy. Dr. Chan studied at Pacific College of Oriental Medicine (New York Campus and San Diego Campus) earning a Doctorate of Acupuncture and Chinese Medicine degree. During his course of training, he treated patients at the school’s busy acupuncture clinic, KamWo Herbal Pharmacy’s Community Clinic, cancer patients at Beth Israel Continuum Cancer Center, and post stroke patients at NYU Lutheran Medical Center. Dr. Chan is well versed in acupuncture, herbal medicine, tuina, guasha, cupping, and other traditional modalities of healing and is certified in performing facial rejuvenation acupuncture procedures as well. What sets him apart from other practitioners is the fact that he genuinely cares about his patients and their well-being. Dr. Chan makes it his personal goal to treat each patient as a unique individual with unique needs. You are not alone on your journey to better health. He can serve as your guide and support system to improve your health each and every day. Dr. Chan’s modern approach to ancient healing bridges the gap between the east and the west to raise the standards of holistic healing.